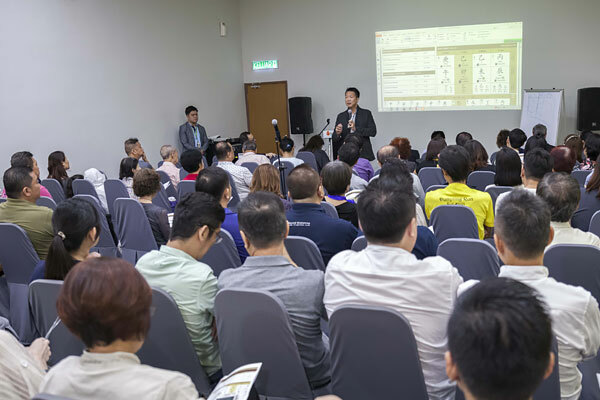 The participants of the talk were lot owners, tenants, staff and committee members of Sungei Wang Plaza. 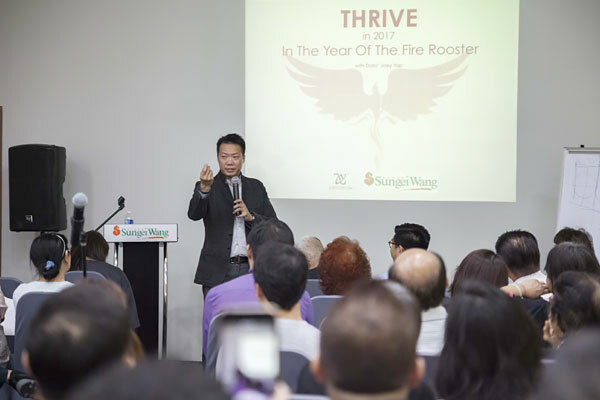 Dato’ Joey first introduced an overall outlook of the Year of the Fire Rooster in 2017. He then indicated key areas of the year which could affect individuals differently in areas of health, wealth, relationships and career. 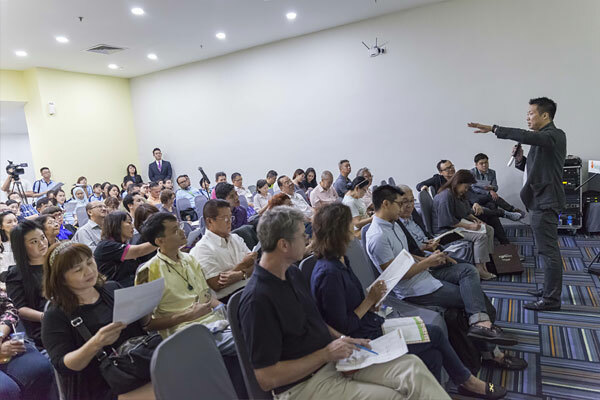 Participants were encouraged to be well informed of challenges and opportunities in the coming year. 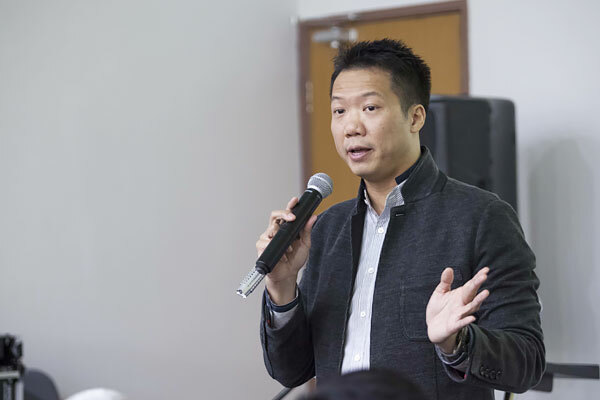 Also in attendance were Complex Manager Yuen May Chee, Committee Chairman James Tan and Committee Treasurer Datin Nancy.